Fast one-touch measurements for Conductivity, Mineral/Salt Concentration, TDS, ORP (REDOX), Free Chlorine, pH and Temperature. A simple user-intuitive prompts step you through Alkalinity, Hardness and LSI titrations (PS9). 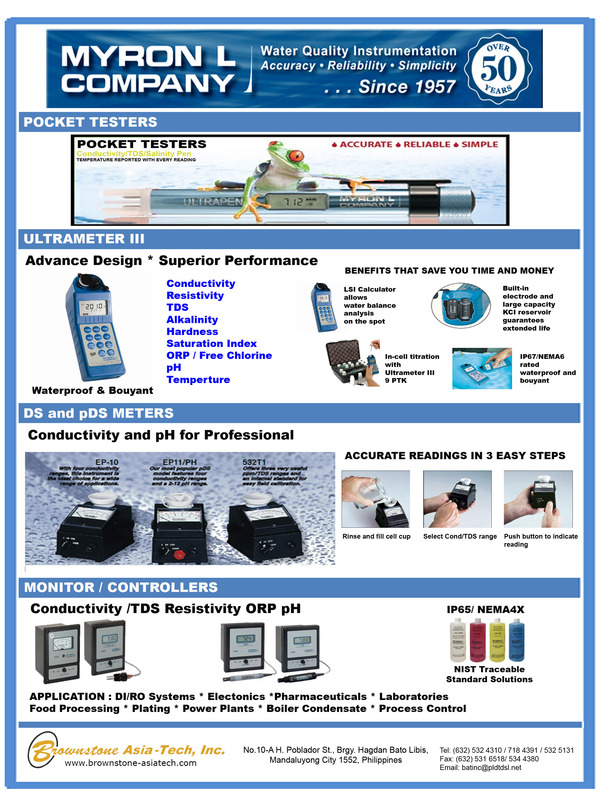 TechPro measures conductivity, pH, TDS and temperature. It is waterproof and buoyant with simple keypad calibration. Ultra-fast, ultra-easy and ultra-powerful multi-paramater instrument but priced like single-parameter instrument. The Ultrameter II is capable of measuring pH, ORP, conductivity, resistivity, TDS and temperature. 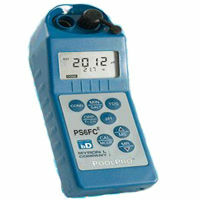 Capable of measuring conductivity, TDS and salinity with accuracy of ±1% of READING ±0.2% at calibration point. The results are reliable and repeatable.